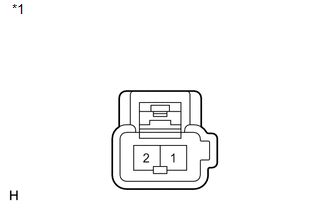 (a) Using a short screwdriver, remove the 2 screws. (b) Disconnect the connector and remove the center stop light assembly. (b) Check that the light comes on. 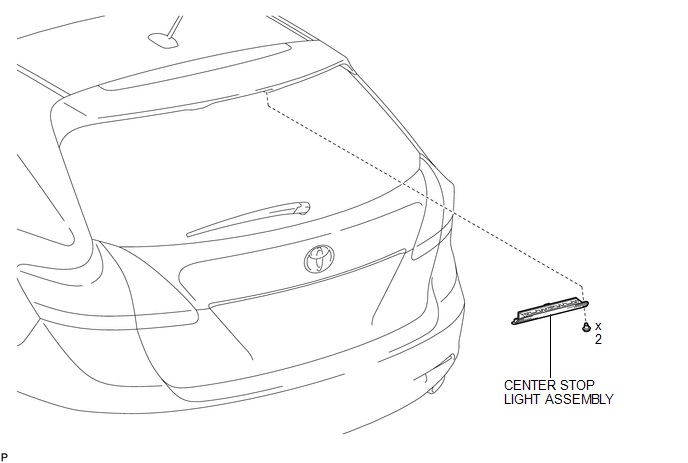 If the result is not as specified, replace the center stop light assembly. 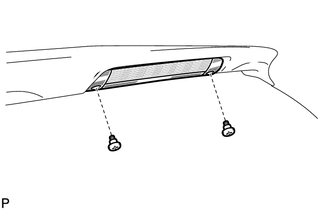 (b) Using a short screwdriver, install the center stop light assembly with the 2 screws.